Intensive and active impact to combat female problem areas. 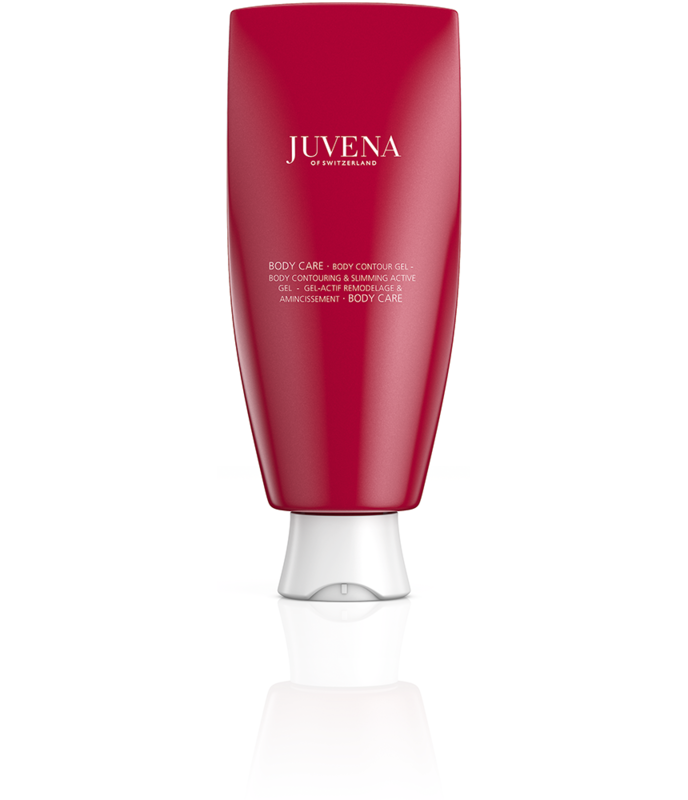 The Body Contour Gel is for smooth, firm skin and a more streamlined silhouette. This active gel, which combines a complex of algae, caffeine and menthol, helps the skin to regain its vitality and reduces the oxidative stress, which is involved in the build-up of cellulite. Cools and refreshes. For resilient skin and a more streamlined silhouette. Avoid contact with mucous membranes. Massage the soft, semi-fluid gel gently into your problem areas each morning and evening, using small circular movements. This highly effective combination of plant-based active ingredients helps detach fat cells from the extracellular matrix, this reducing the thickness of the fatty tissue. Connective tissue is thus reorganized, and the skin’s own energy levels optimized. 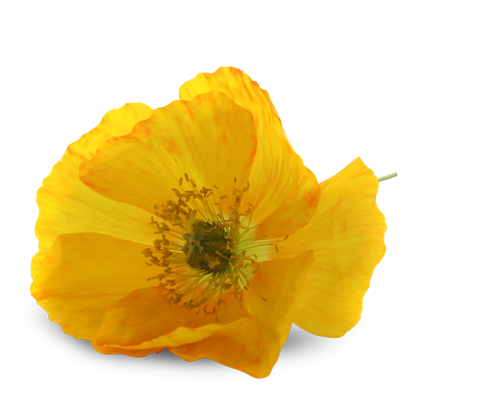 Yellow glaucium comes from the poppy family (Papaveraceae). Originally found in the Mediterranean area, this species of plant can now be found in coastal regions around the world. Back in ancient Greece, the roots of yellow glaucium were boiled, and the resulting brew used for medicinal purposes. Today, it is occasionally grown in gardens as an ornamental flower, and is also used for cosmetic purposes to produce refined cooking oils. Caffeine is an alkaloid which has a stimulating effect on the human body. Its energizing properties encourage the circulation of blood in the skin. Massage the soft, semi-fluid BODY CONTOUR GEL gently into your problem areas each morning and evening, using small circular movements. A 5 minute morning workout also increases the impact of BODY CONTOUR GEL and helps you start the day feeling fit and happy! Double the impact of this highly intensive anti-cellulite skin care by eating a balanced, vitamin-rich diet. Avoid eating too many trans-fatty acids (found, for example, in dairy products) which encourage the body to build up fat deposits. 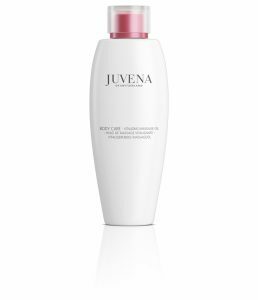 Smoothing and firming body lotion.